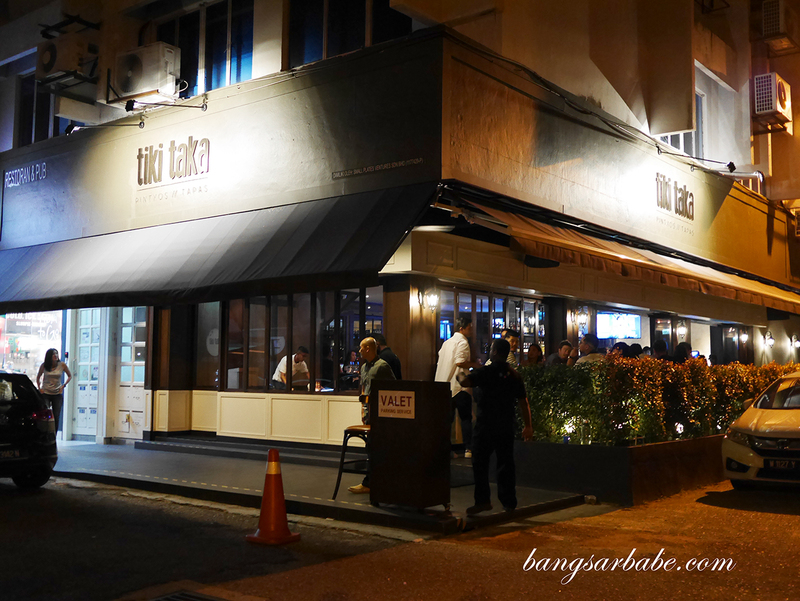 Tiki Taka is a new kid on the Medan Damansara block and one that has plenty to offer. 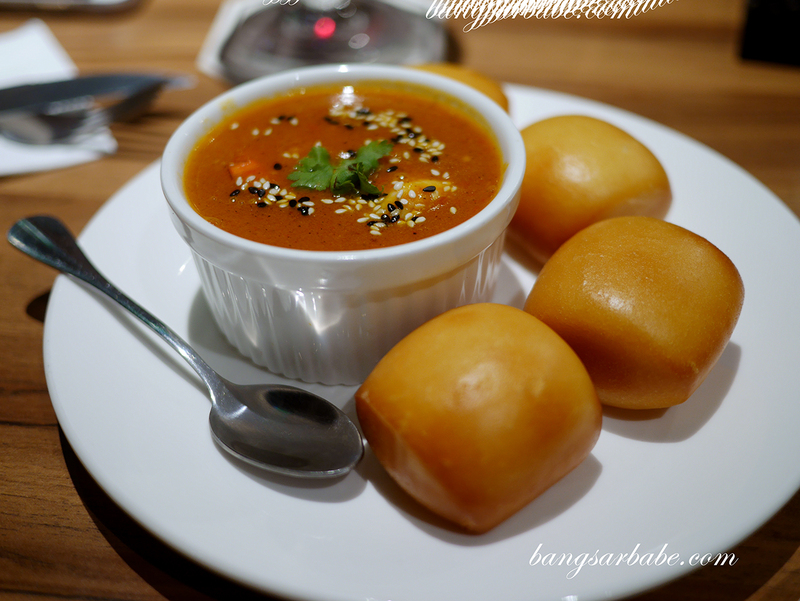 This tapas spot allows you to sample their menu in small plates so you get to try more in one seating. I’ve been there three times in less than a month – once with rif and the other two times with my girlfriends. 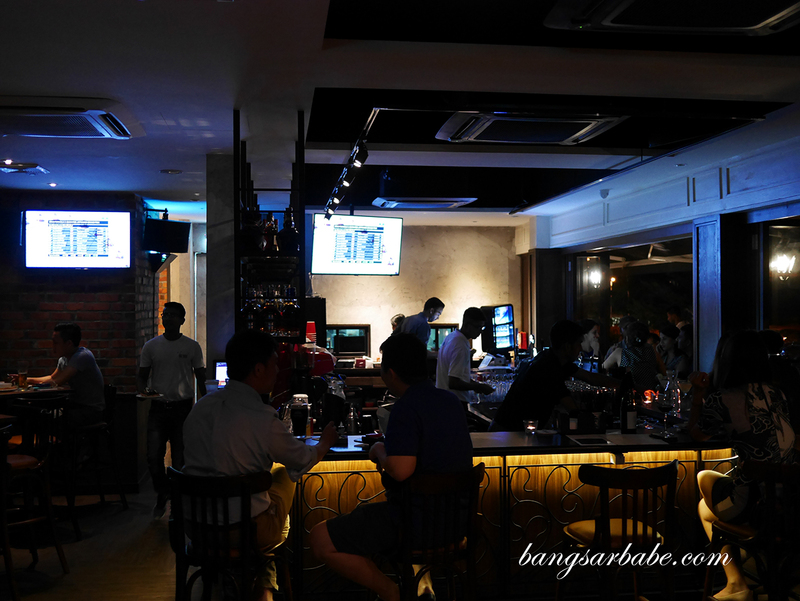 It’s a nice place to go for drinks as wines and beers are reasonably priced, plus they have a range of cocktails to choose from. 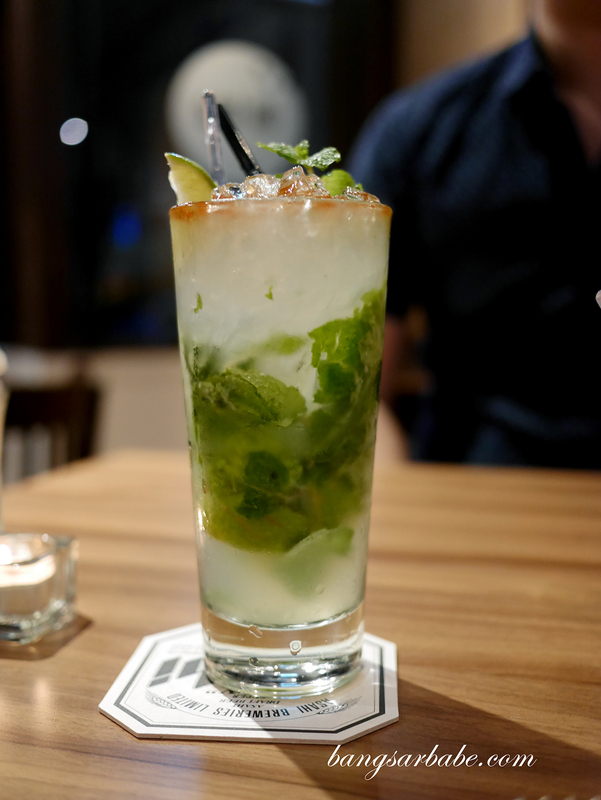 I had the classic and lychee mojito (RM25 each) during my first visit but didn’t care much for them so I stuck to wines on my subsequent visits. 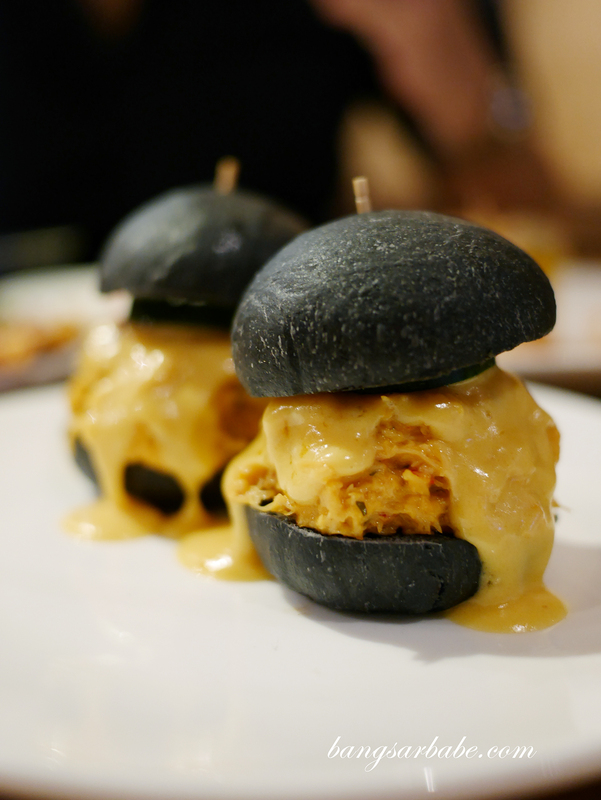 The salted egg crab bun (RM9 each) was pretty good – a bite-size portion of charcoal brioche with shredded crab meat and salted egg cream sauce. 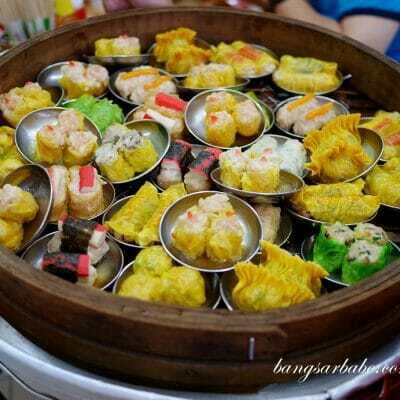 This was flavour packed and rich; rather addictive. 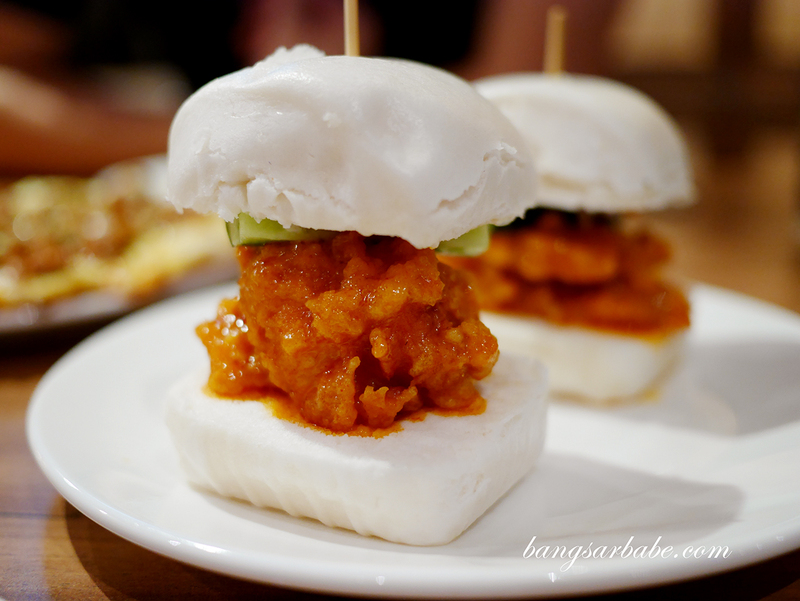 I liked how there was a good balance between the salted egg and crab so you get a bit of sweet and savoury in each bite. The Lobster en Brioche (RM9 each) featured shredded slipper lobster in cream sauce, topped with truffle mushroom and sandwiched in charcoal bun. While the combo may sound a tad rich, this was well balanced and ideal for those wanting a light bite. 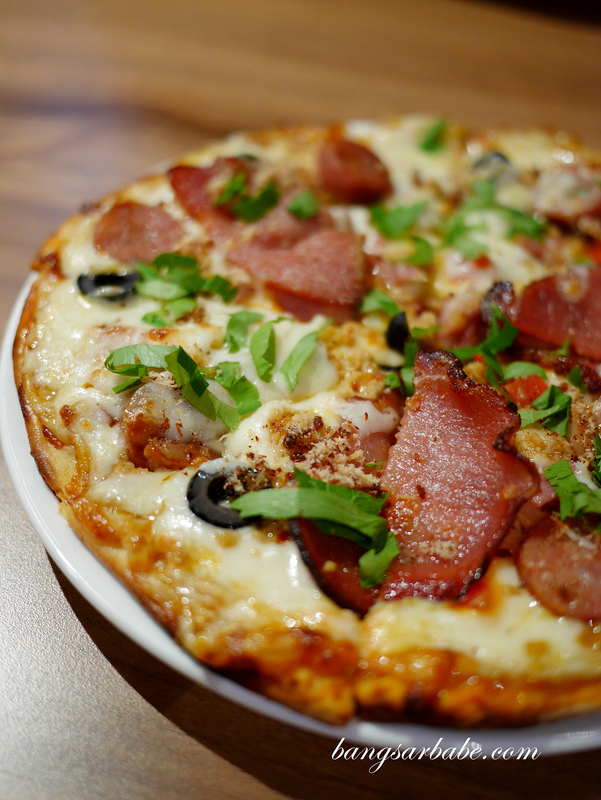 Pizzas are worth checking out at Tiki Taka, like the “Sin” in King Pizza (RM25) which comes with a generous amount of bacon, minced pork, spicy sausage and pork floss. 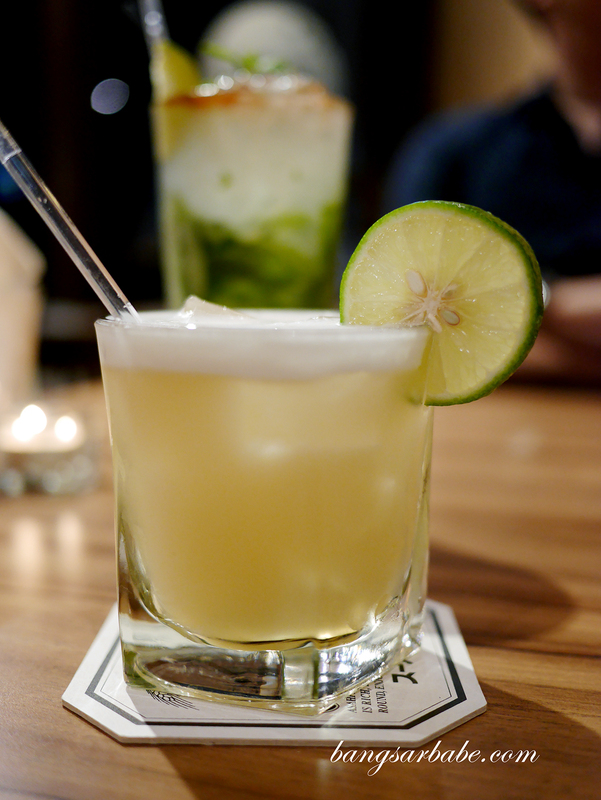 This tasted as delicious as it sounds, with a good amount of cheese to bind the flavours together. 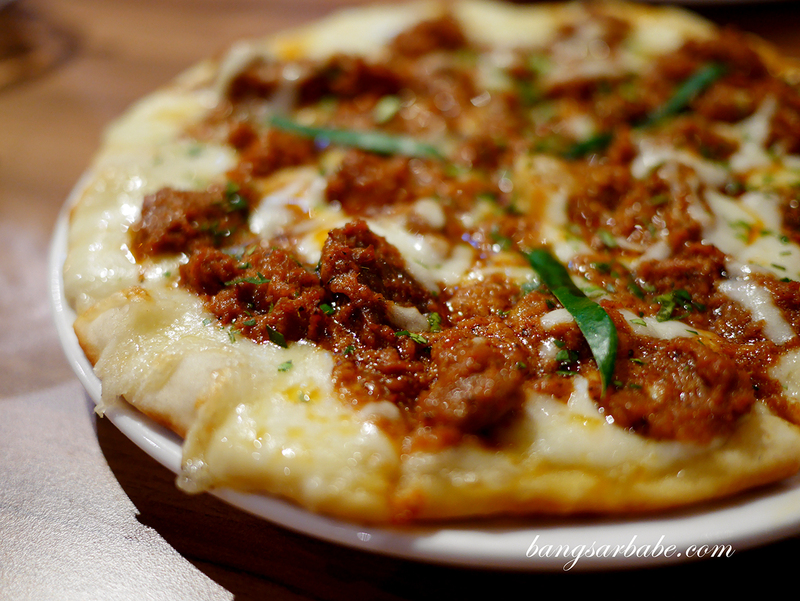 I also enjoyed the Wild Boar Pizza (RM20) – a nice twist where the wild boar is prepared “rendang” style. 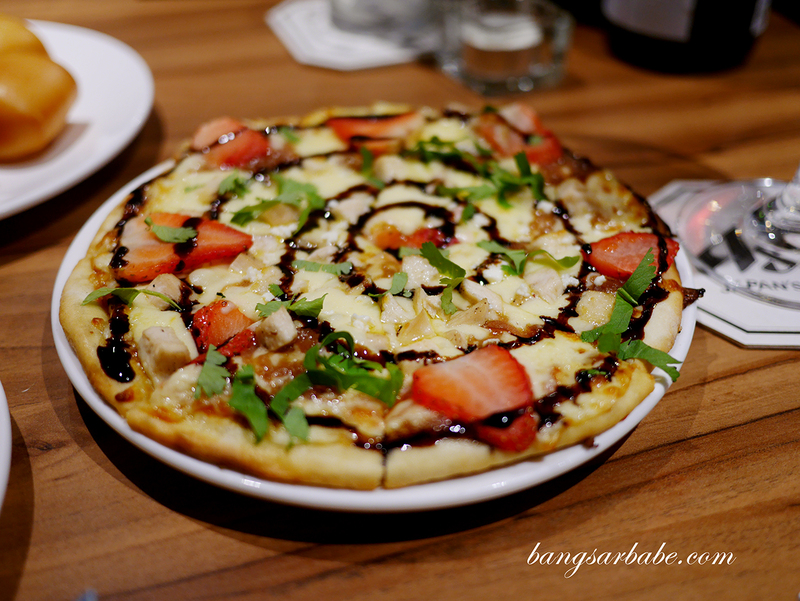 This pizza was spicy, rich in flavour and had an amazing aroma from the kaffir lime leaves. On a separate visit with my girlfriend, we tried the Strawberry Chicken (RM20) which sounded a bit odd but the ingredients went well together. I liked how there was a mix of tangy notes from the strawberries and balsamic glaze with sweet, smoky flavour from the BBQ sauce. 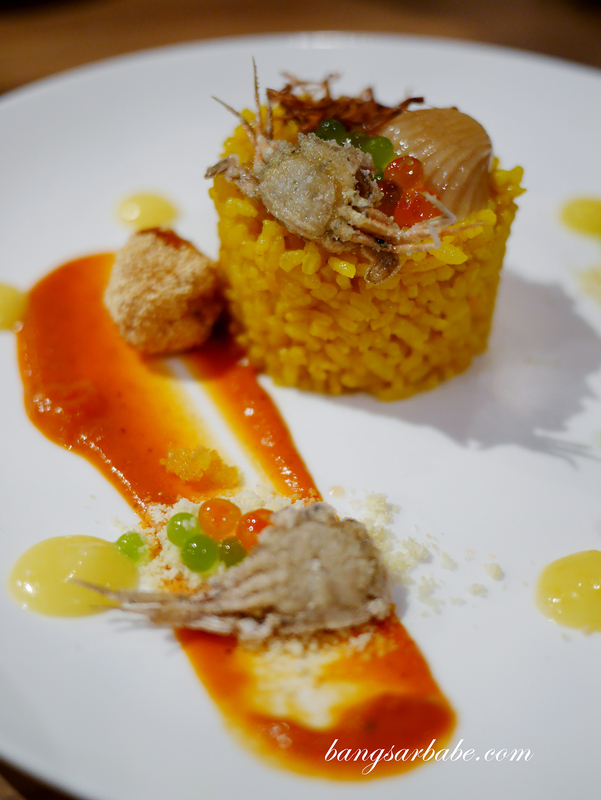 The Molecular Paella (RM25) was one of rif’s personal favourites at Tiki Taka. This tapas portion of saffron rice was flavourful from the bacon, paprika and red peppers. I thought the combination was light but tasty especially with wine. 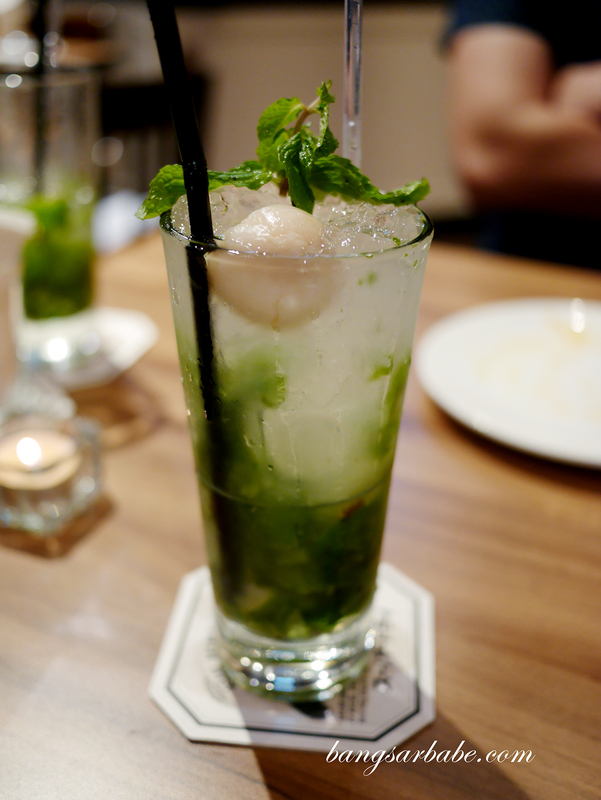 For dessert, we opted for the Ice Ice Baby! (RM12) because it sounded more intriguing. 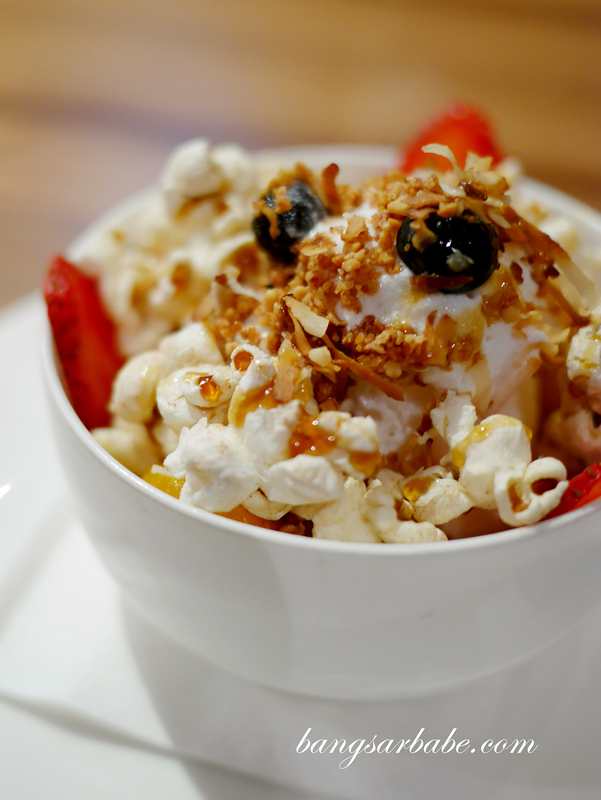 This was a fun portion of mango sorbet and coconut ice-cream, topped with buttered popcorn and crust peanuts. Interesting combination but not particularly memorable for me. Service here deserves a mention. Despite being full house on two of my visits, the staff were attentive and they made great recommendations. I’m impressed that one of the staff (Ocean) remembers me and my wine preference.